Company overview OC home restoration is an Orange County General Contracting Construction Company. The firm is known for its construction expertise and a growing presence in residential and Commercial projects. Backed by a track record spanning 32 years the company has an impressive resume of malls airports restaurants and custom homes just to name a few. We meet our clients vision for their built environments through solution driven teamwork, fast Construction, high-quality finishes, and a proven expertise in our trade providing a foundation for excellence. OC Home Restoration is in Orange County based company. The firm is known for its Hospitality construction expertise and growing presence in building custom homes. Backed by a track record spanning 32 years OC home restoration has built a financially-sound business platform. We meet our clients vision for their built environments through solution-driven teamwork Fast Track construction high-quality finishes and a proven expertise in our trade providing a foundation for excellence. Companies headquarters are in Costa Mesa California the success of the company is attributed to a staff of dedicated employees who plays a high value in integrity and have the experience to excel in both commercial and residential construction. Committed to Excellence we deliver projects that exceed our clients expectations and meet the highest standards of quality and safety. The company has an impressive resume of malls, restaurants, multi-unit housing, and airports. Our Client List includes McDonald’s restaurants, Mimi’s Cafe, IHOP restaurants just to name a few. OC home restoration as an established reputation as a builder that is at the Forefront of emerging Technologies and building trends. OC Home Restoration is a Costa Mesa, California based firm engaged in the development and remodeling properties. The company was built on the principles of providing what the market place demands, maintaining a clear focus on the end user, and delivering Creative Solutions and profitable Ventures and developments. 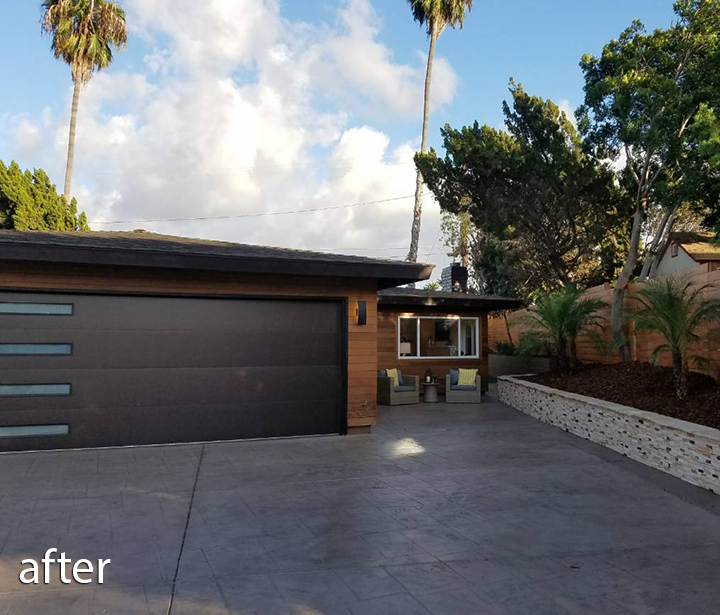 OC home restoration is recognized for its ability to identify and act on opportunities, delivering solid execution through all phases of design and development while maintaining focus on the business strategy and the bottom line. We view development as a creative process and our ultimate goal is to make each new project Stand Out Among the rest. To create places people want to be. Obtaining entitlements and approvals, planning, designing and building quickly and efficiently. Determined to “CREATE VALUE” early in the process OC home restoration along with old Mark Investments LLC Begin by locating excellent real estate opportunities. Understanding the current market conditions OC home restoration along with old Mark Investments pinpoint Market opportunities for its own investment and selected clients. Our experience of bringing development projects from the conceptual stage to completion is second to none. Enjoying an excellent reputation for quality and performance with numerous City Planning departments. OC home restoration selects and manages the design and the engineering consultant team that is best suited for each individual project. A-Team that is both competitive and has the resources available to commit to the project is selected for each remodel. 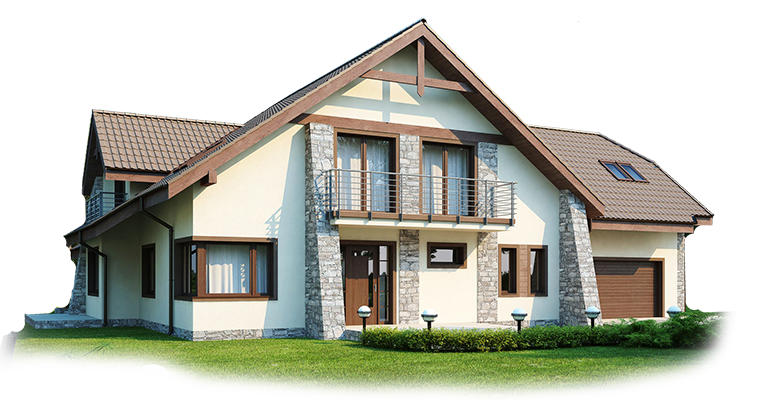 OC home restoration has the resources necessary for every type of construction and development. With construction as its roots OC home restoration has become one of the best construction companies in the hospitality business. OC home restoration works as a team leader to bring the constructors architect, designer, and contractors and the many vendors together to ensure a well-orchestrated process. 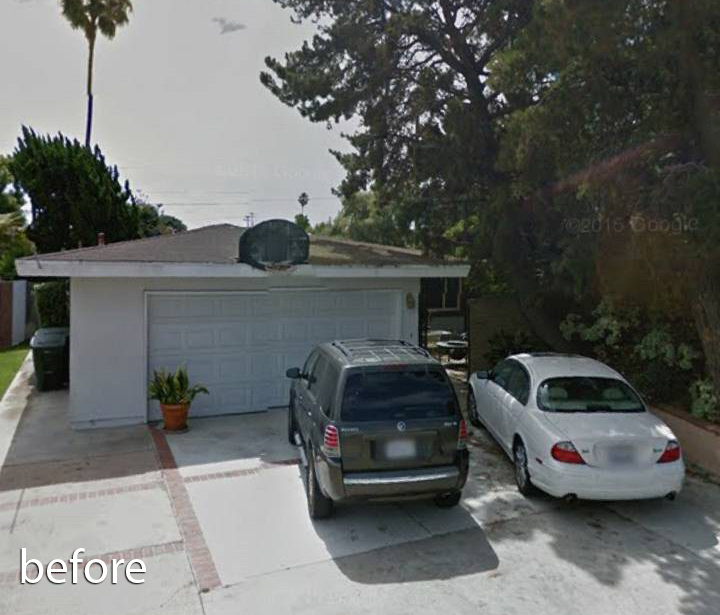 Meeting budgets and time frames are the Hallmarks of OC home restoration.